Strategic Shopping is not about changing the way you eat, it’s about changing the way you buy the food you like. Create customized shopping approaches that save time, allow your family to have tasty and healthy meals—all while cutting your grocery bill in half. 1. Know your prices. Become familiar with the price range of the items you buy most regularly, and then you will know when an item is discounted. Over time you learn when you see a deal, and how to plan purchases for sale items and using coupons! 2. Know your store savings programs. It’s up to you to educate yourself about stores’ savings programs and policies. Go to CouponMom.com to find the weekly deals at a number of national and regional stores, and learn how you can use them to your best advantage. 3. Know your coupons. 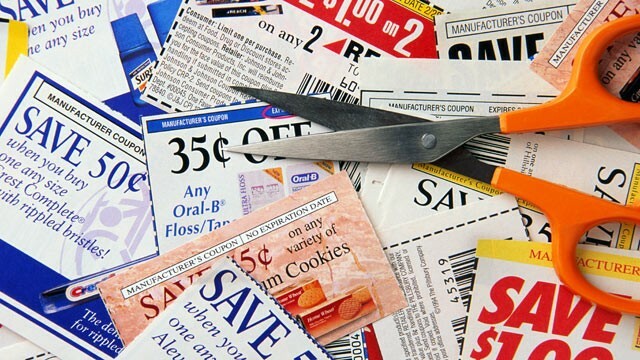 Coupons are really free money, use them wisely and they’re essentially legal currency. Coupon Mom combines coupons with special deals and offers in your store each week. 4. Stock up on Savings – An item you buy each week goes on sale. The store adds to the discounting possibilities by running a promotion, possibly greater savings if you buy three or more, and then adding coupons. To the Strategic Shopper, it’s time to celebrate! Celebrate by stocking up when off-price opportunities combine for ultimate savings. When prices return to normal, just “shop” from your freezer. 5. Plan to save – The most important element to cutting your grocery spending is planning ahead. An organized shopping list, combined with careful meal planning, and strategic shopping for deals and coupons can cut your grocery bill in half every week! 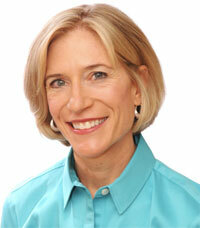 Stephanie Nelson is the Coupon Mom. With more than 7 million members, Coupon Mom gives members access to thousands of printable coupons for groceries, restaurants and more. As the nation’s top expert in couponing across the country, Stephanie has been on every major national television talk show and taught millions how to save money for the past 13 years. 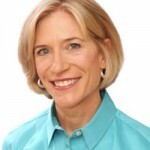 She has been called ‘”the rock star of the recession” by the Washington Post and her book, The Coupon Mom’s Guide to Cutting Your Grocery Bills in Half, is a New York Times best seller.